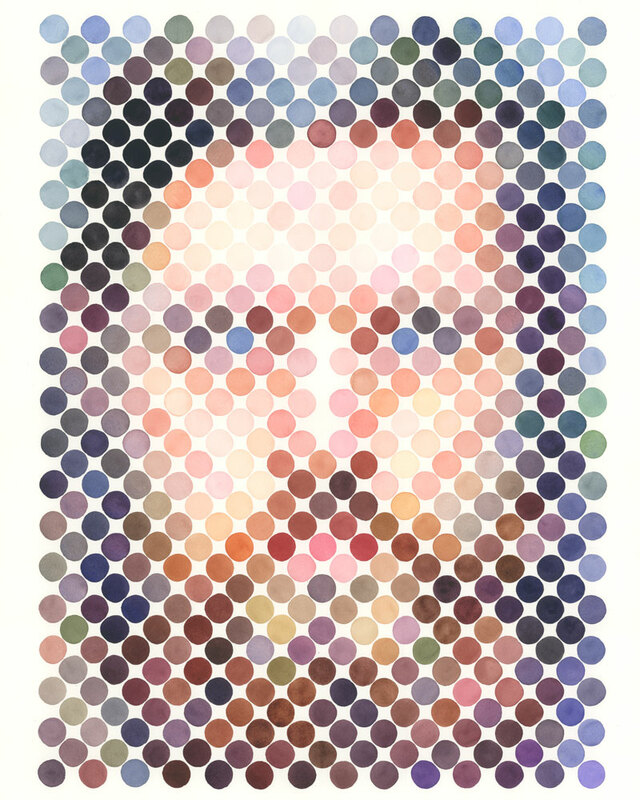 Nathan Manire is a New York-based illustrator and designer known for his special portraits. 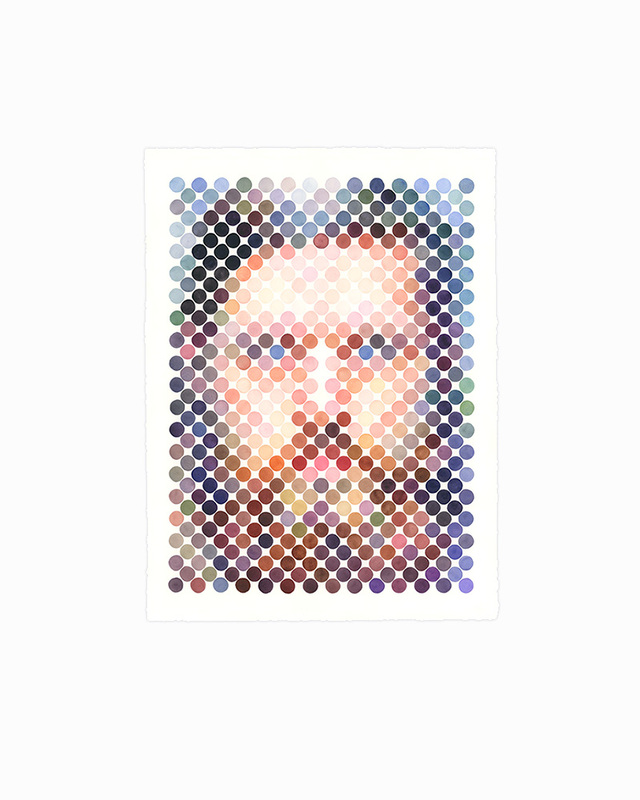 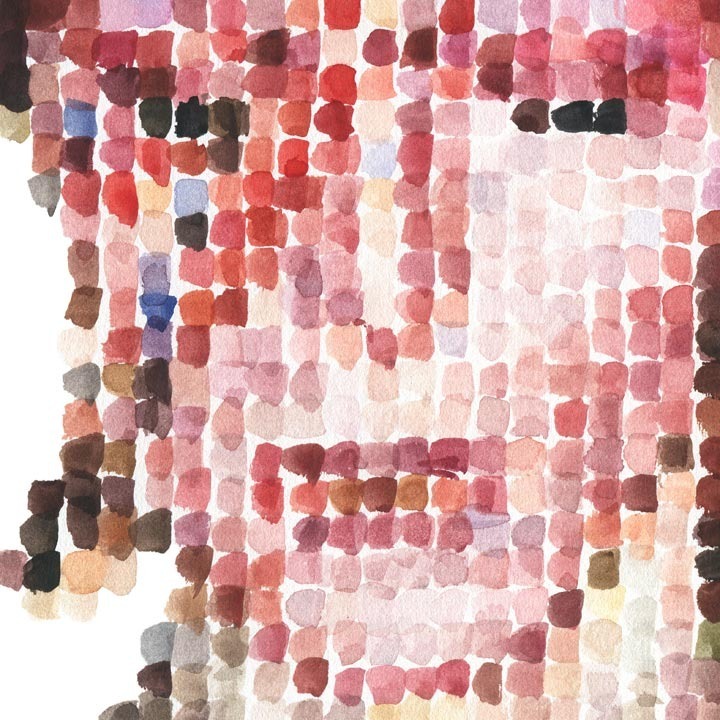 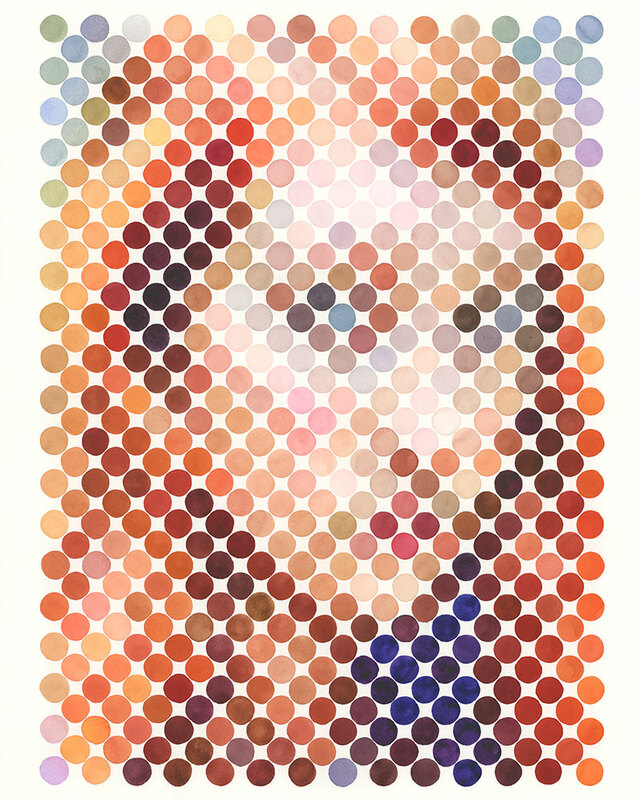 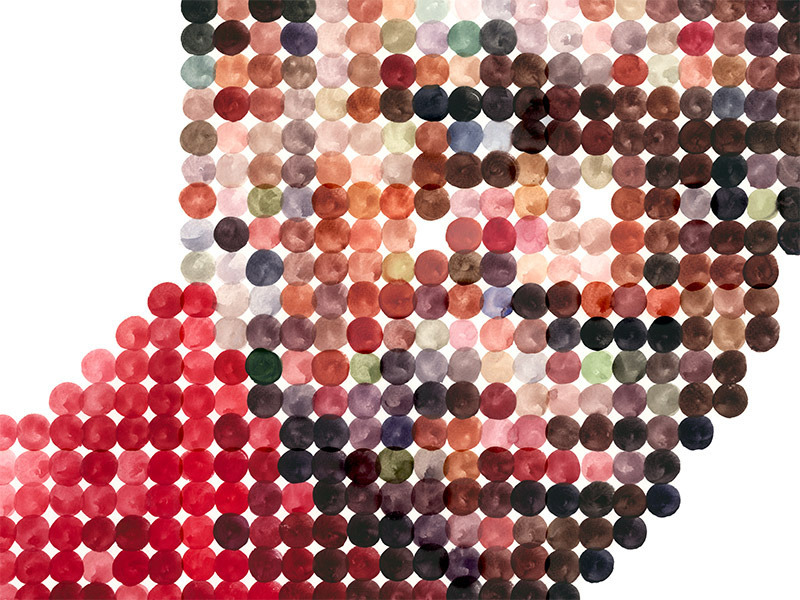 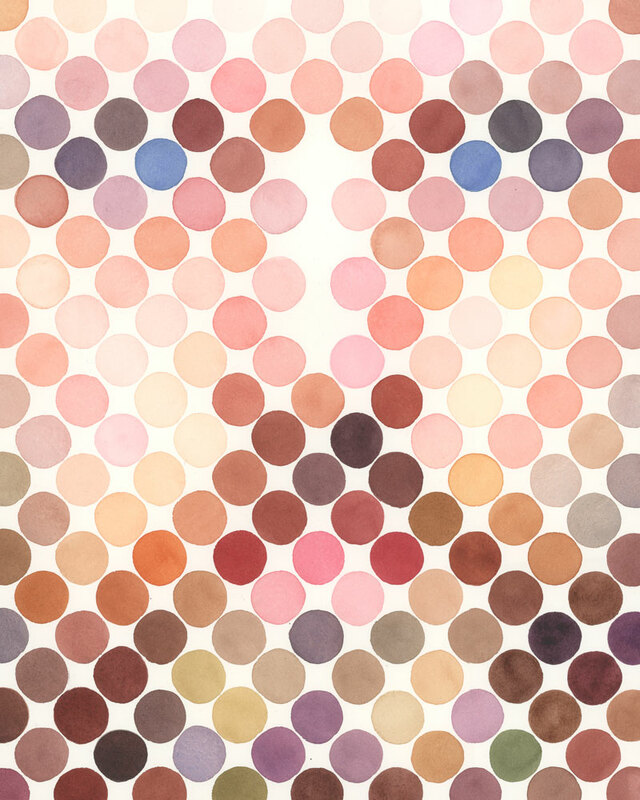 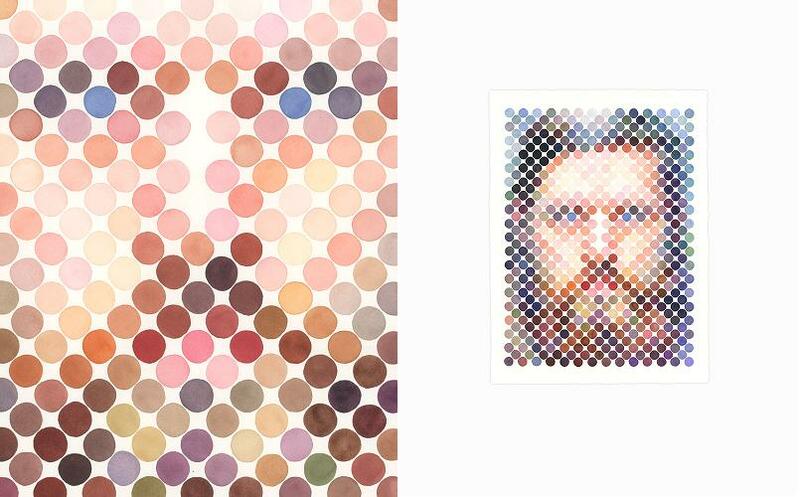 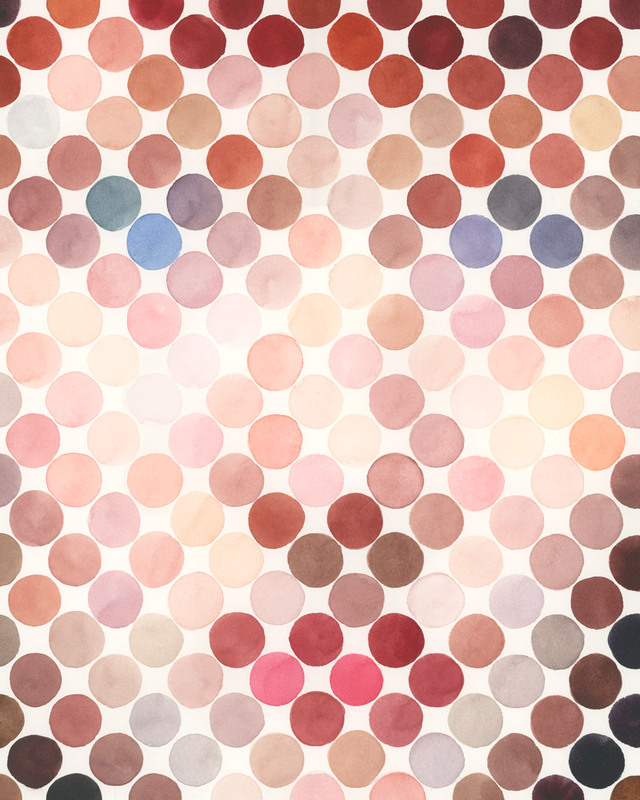 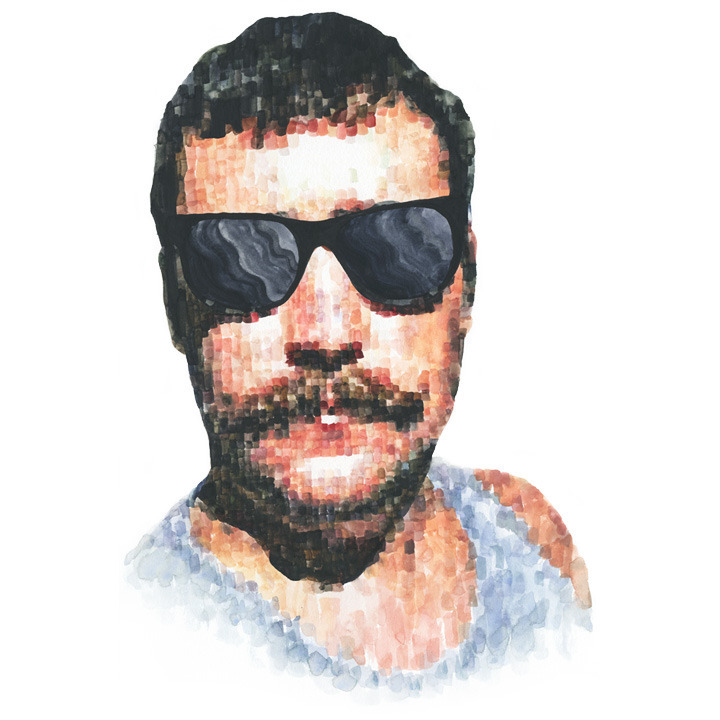 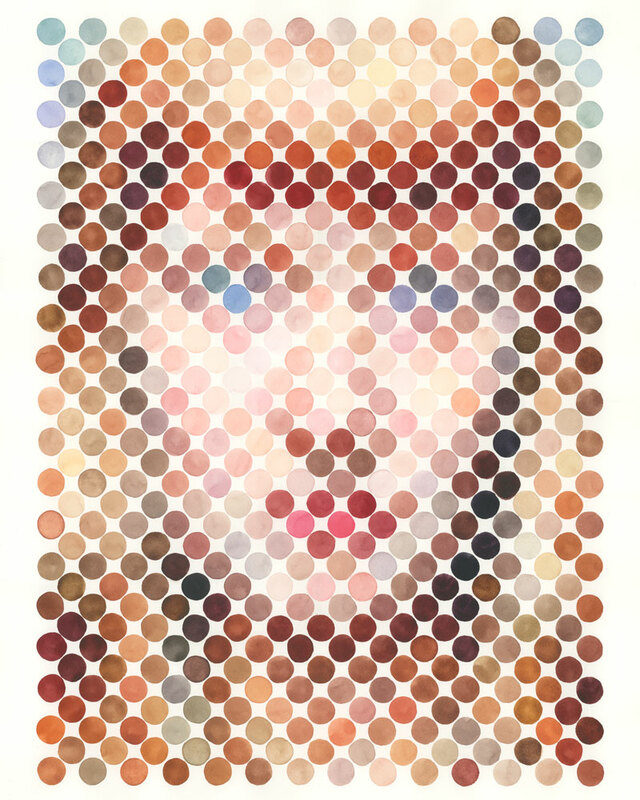 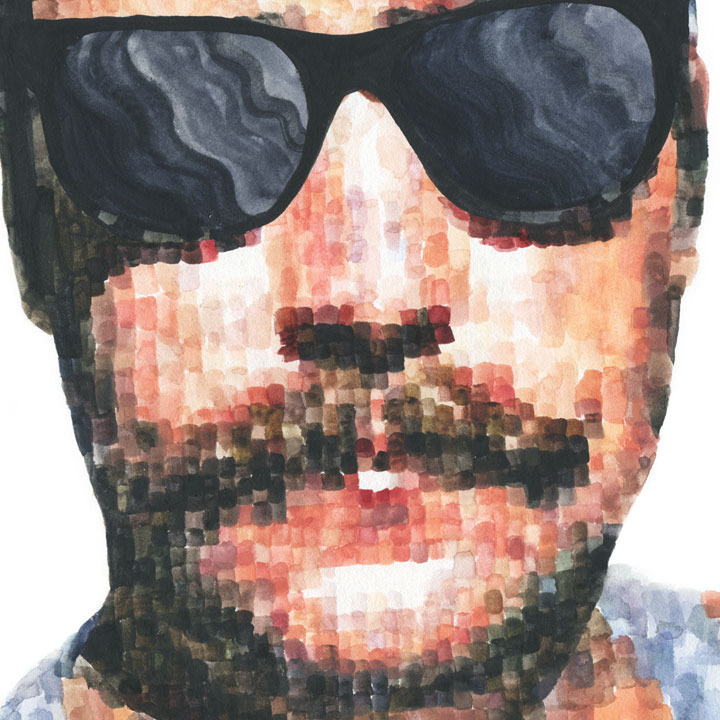 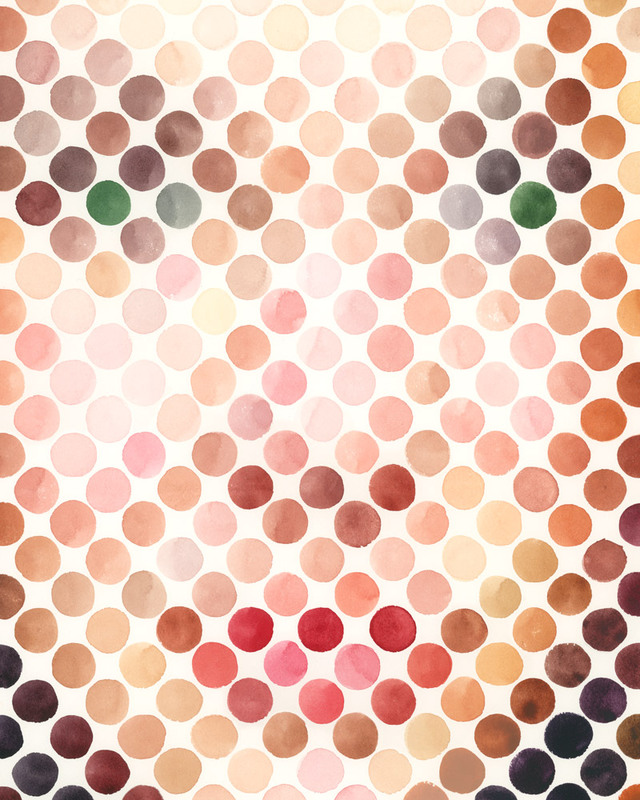 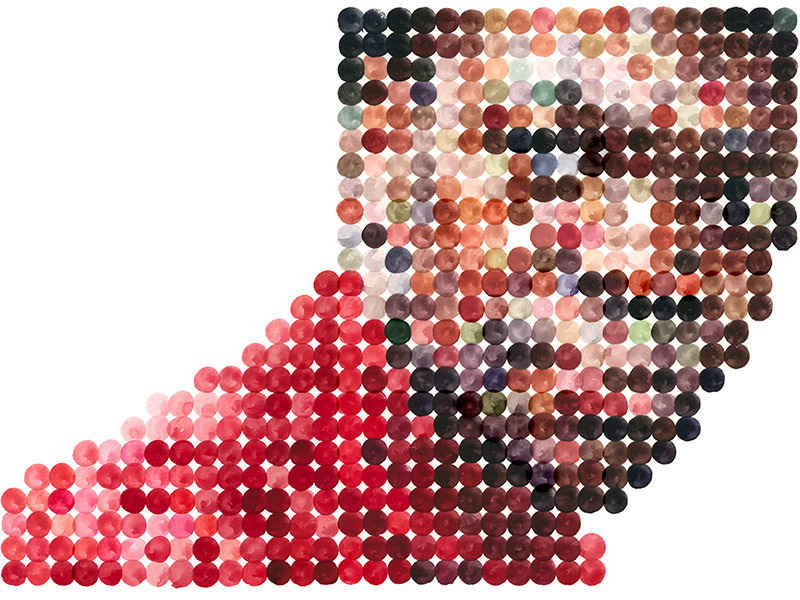 In his Dot Portraits series the artist explores the facial features of his subjects, and approaches them in a unique graphic way. 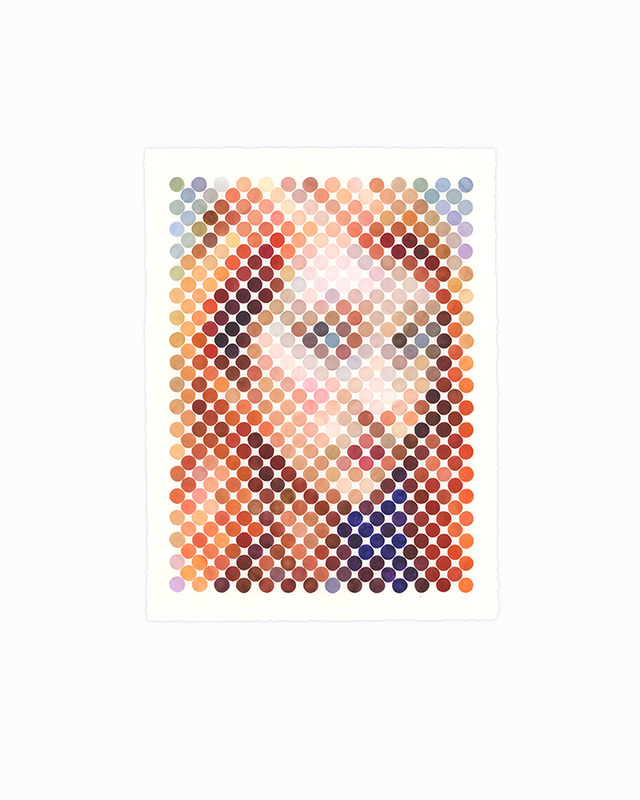 Using large dots, Manire creates watercolor portraits that truly expose their proper form when the viewer looks at them from a distance. 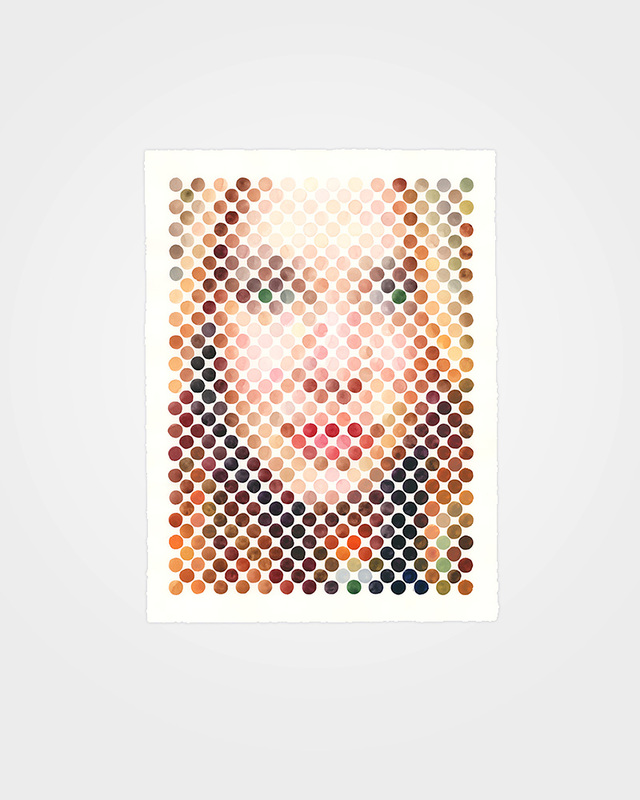 The beauty in this series is Manire’s careful and detailed work on the dots and how faces of people can emerge from these organized colorful shapes. 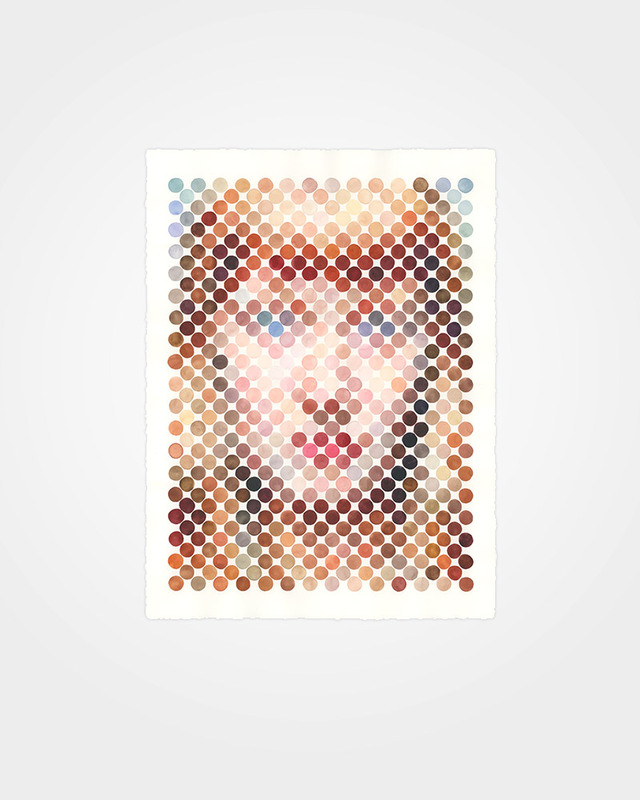 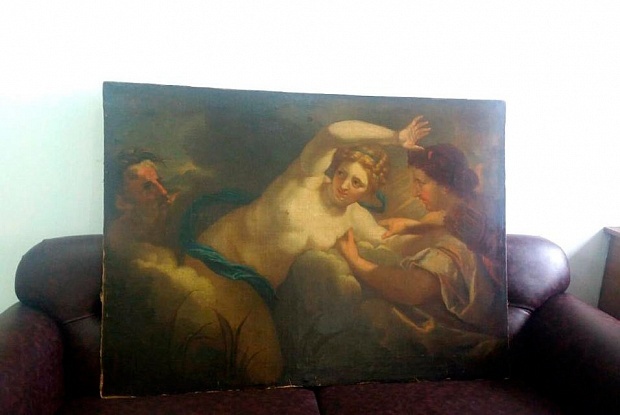 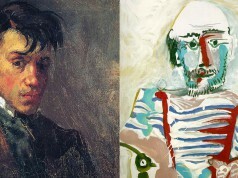 It’s truly admiring how each portrait showcases the expressions, emotions and personality of its subjects, and presents their character, even though they were all created with the same big dots. 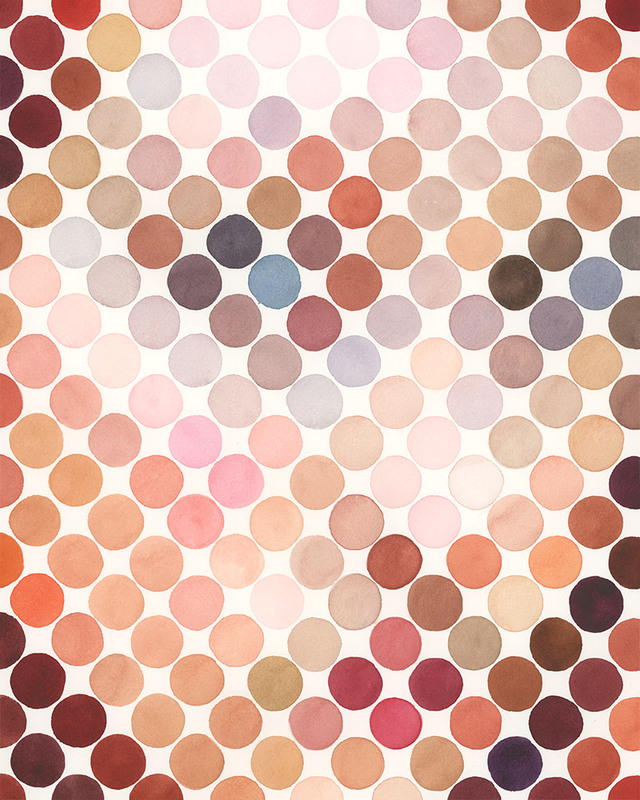 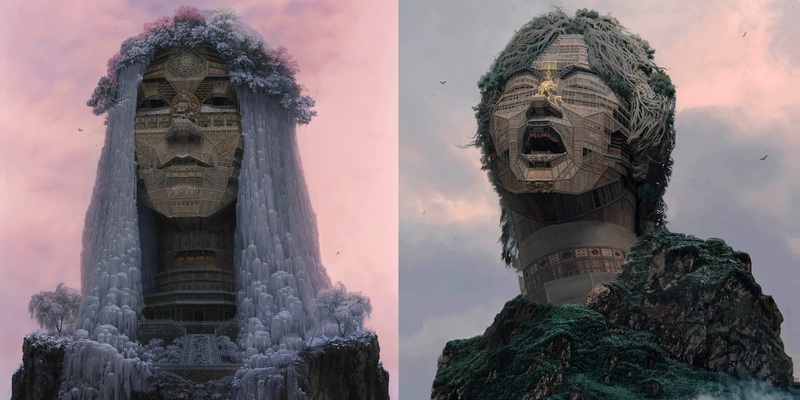 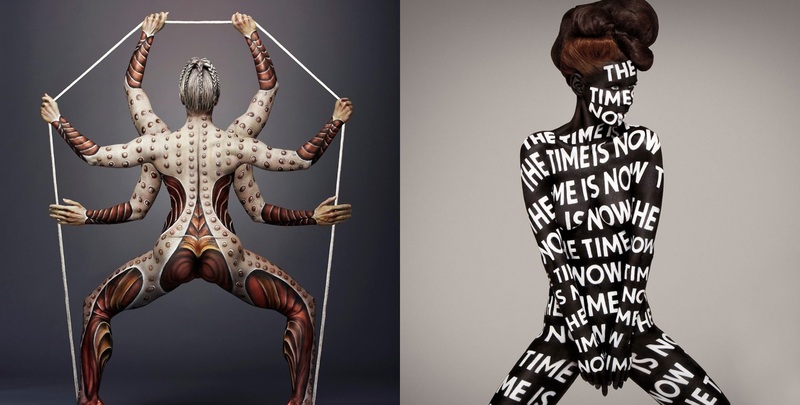 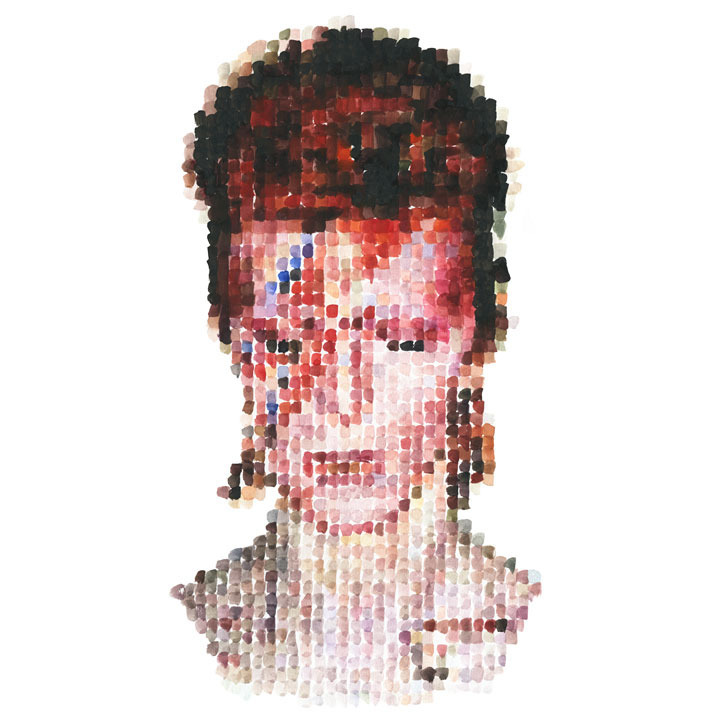 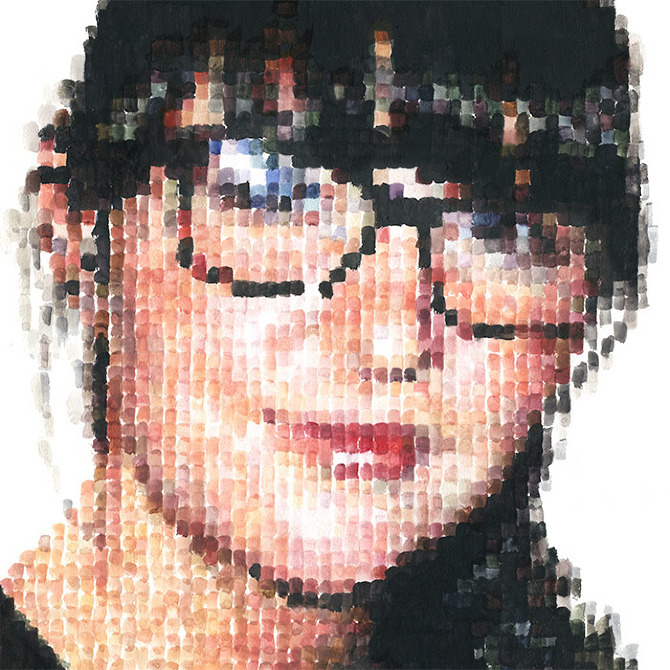 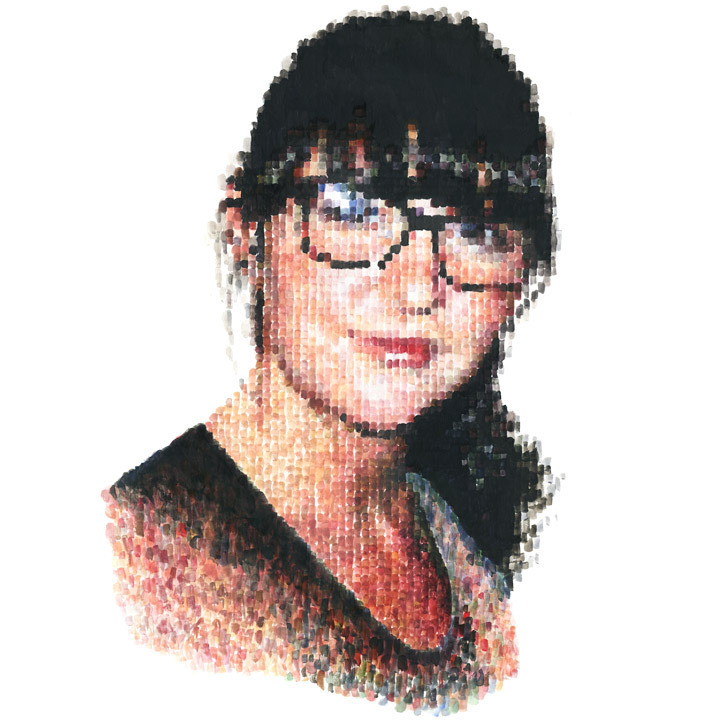 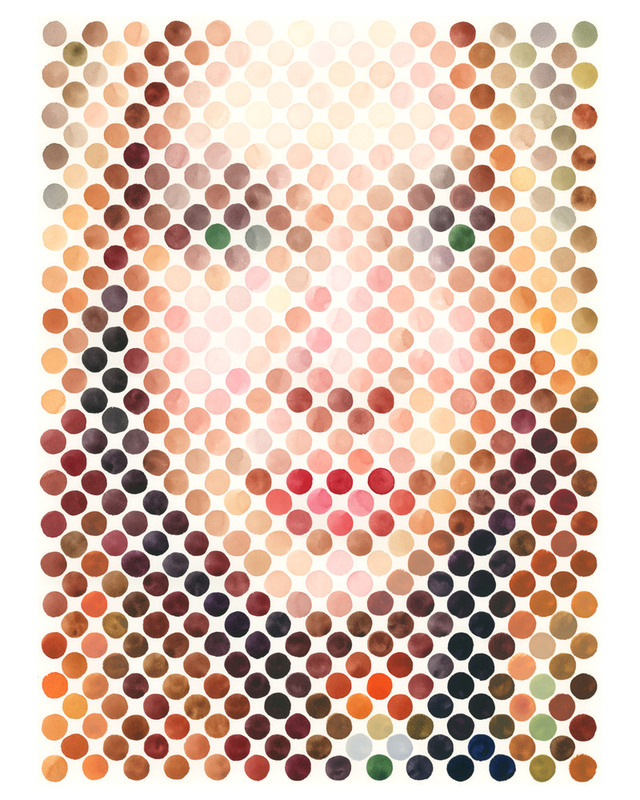 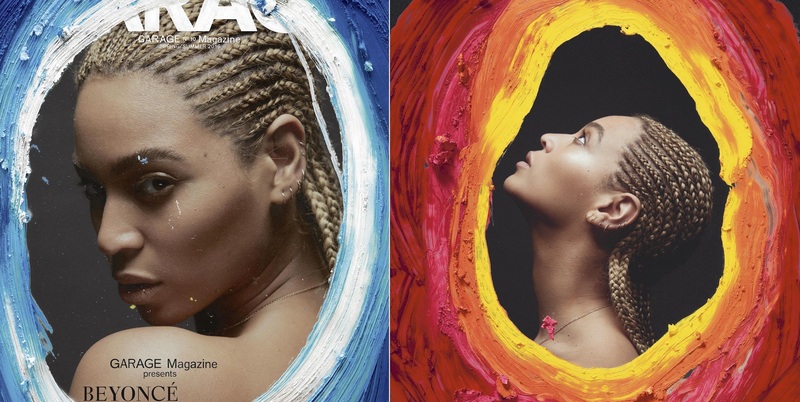 Dot Portraits is the perfect example of what can be achieved when skilful technique and creativity are combined.